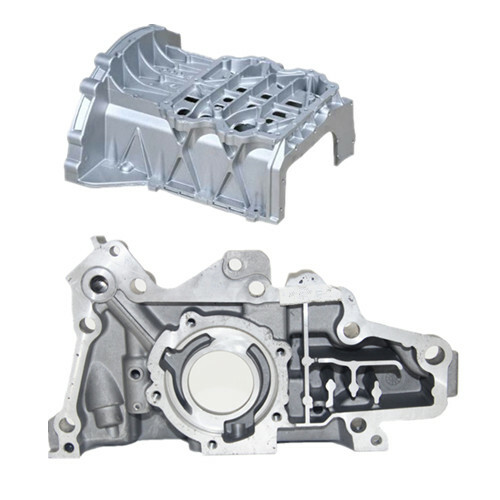 Die Casting Vehicle Crankcase Housings are also called Engine Part Die Casting Crankcase Housing or Aluminum Alloy Crankcase Housing and they belong Aluminum Die Cast Auto Parts. 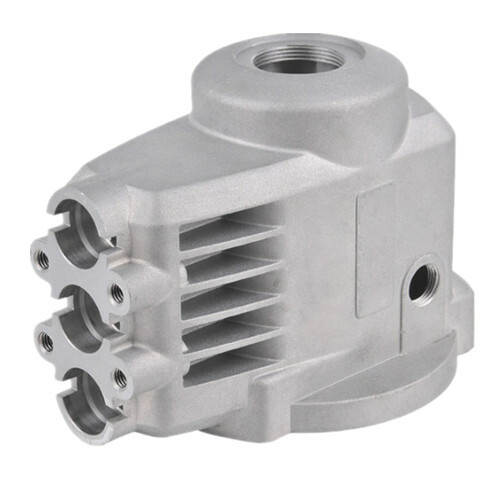 We can also provide other kinds aluminum allpy castings, such as Aluminum Telecommunication Parts, Aluminum Casting Electric Motor Parts, Aluminum Casting Camera Parts and Aluminum Casting Lighting Fixture. 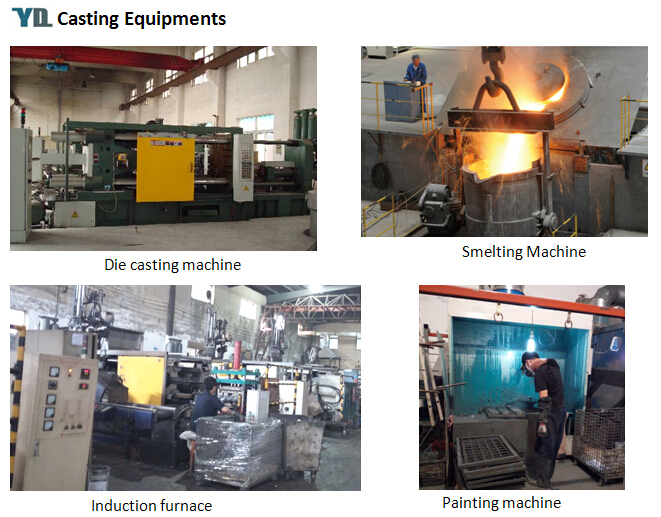 - Professional die casting manufacturer with both hot chamber and cold chamber machinery. 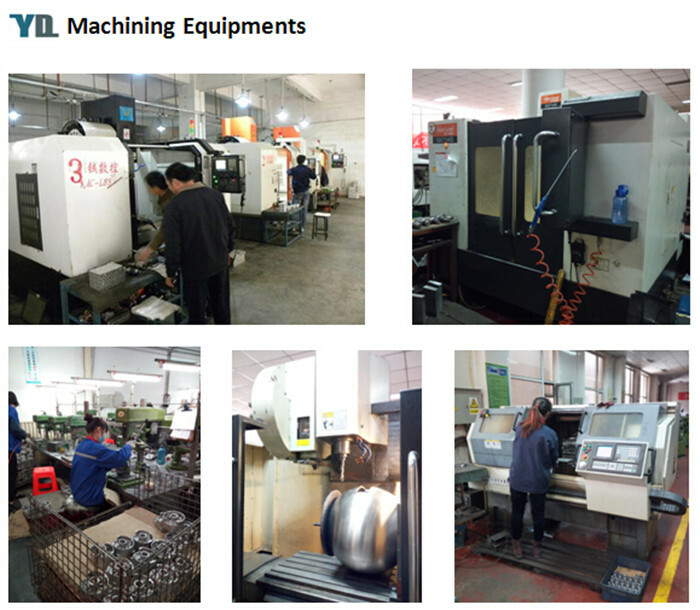 - With in house machining, polishing, painting, powder coat and assembly capability. - We can also supply with plated and anodized or chromated finish. - High quality&Competitive price& Prompt delivery. 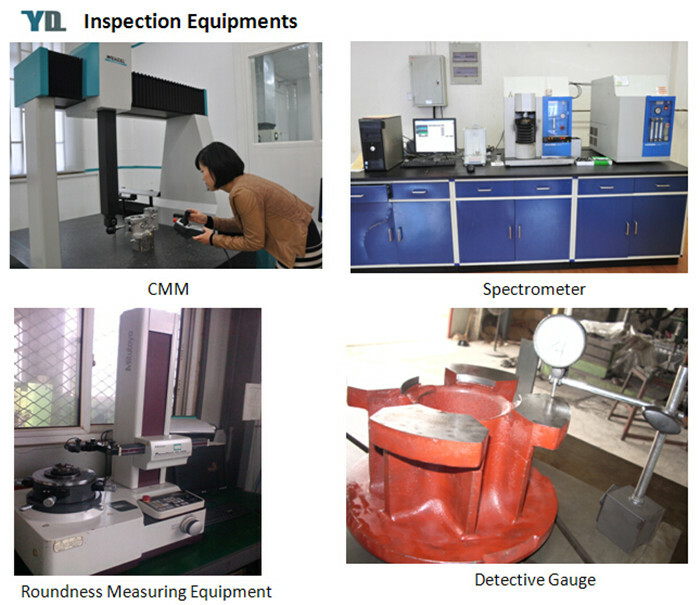 - Advanced equipments and excellent team. Looking for ideal Aluminum Die Cast Auto Parts Manufacturer & supplier ? We have a wide selection at great prices to help you get creative. 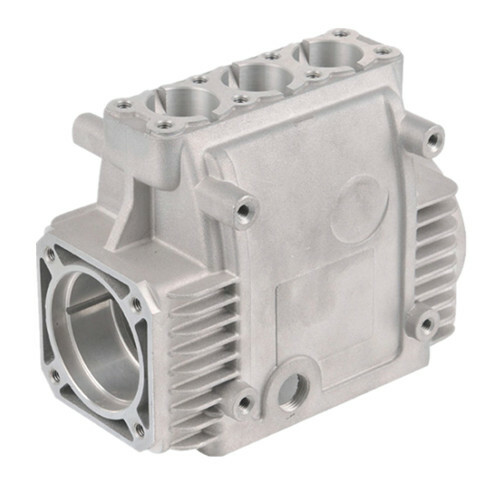 All the Engine Part Die Casting Crankcase Housing are quality guaranteed. 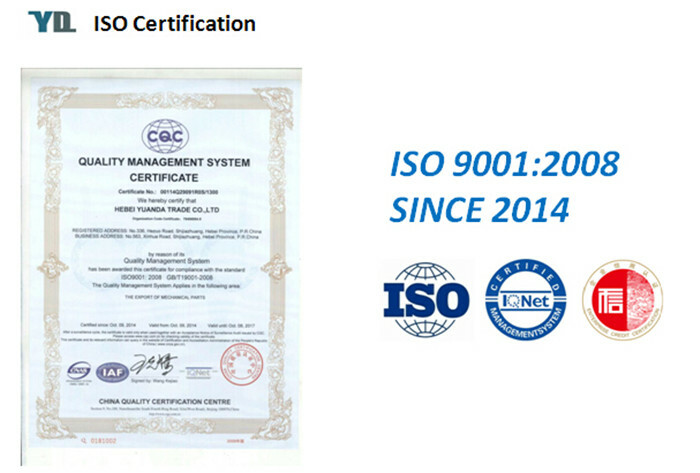 We are China Origin Factory of OEM Aluminum Alloy Crankcase Housing. If you have any question, please feel free to contact us.